This site is not meant to replace Allopathic Medical or Veterinary Care. If a serious health condition exists for you or your animal, seek a competent licensed medical health care or veterinary professional. The goal of this site is to promote education for those who desire to integrate Allopathic and Naturopathic wellness. Naturopathic doctors combine the wisdom of nature with the power of science. 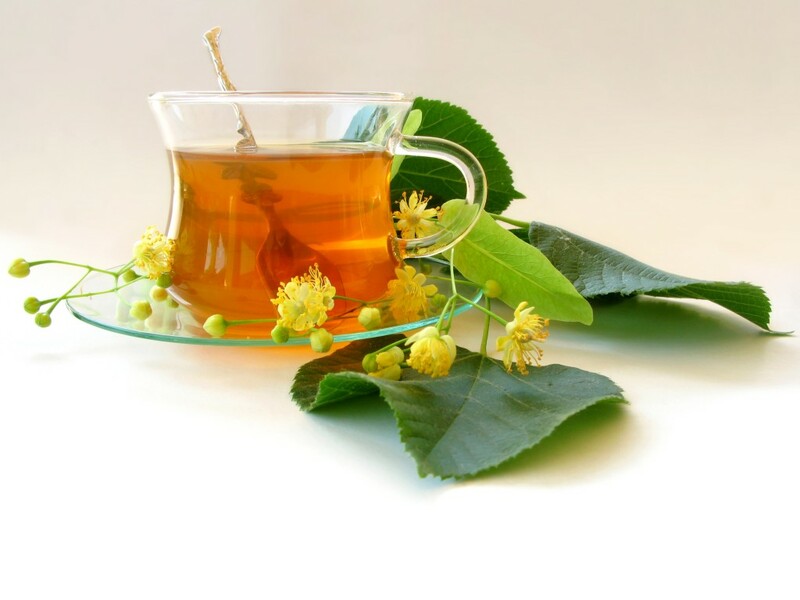 Steeped in traditional healing methods, principles and practices, proactive prevention and comprehensive diagnosis and treatment which minimizing the risk of harm. They also help facilitate the body’s inherent ability to restore and maintain optimal health. Modern Naturopathic doctors employed with the principles of naturopathy within context of conventional medical practices. Naturopathic medicine concentrates on whole-patient wellness; the medicine is tailored to the patient and emphasizes prevention and self-care. Naturopathic medicine attempts to find the underlying cause of the patient’s condition rather than focusing solely on symptomatic treatment. Naturopathic doctors cooperate with all other branches of medical science referring patients to other practitioners for diagnosis or treatment when appropriate. Naturopathic doctors (NDs) are primary care physicians clinically trained in natural therapeutics and whose philosophy is derived in part from a Hippocratic teaching more than 2000 years old: Vis mediatrix naturae - nature is the healer of all diseases. Their practice is based on the same basic bio-medical science foundation that allopathic practice is; however, their philosophies and approaches differ considerably from their conventional counterparts. Naturopathic doctors diagnose disease and treat patients by using natural modalities such as physical manipulation, clinical nutrition, herbal medicine, homeopathy, counseling, acupuncture, and hydrotherapy, among others. They choose treatment based on the individual patient, not based on the generality of symptoms. This approach has proven successful in treating both chronic and acute conditions. First Do No Harm - primum non nocere - Naturopathic medicine uses therapies that are safe and effective. The Healing Power of Nature - vis medicatrix naturae - The human body possesses the inherent ability to restore health. 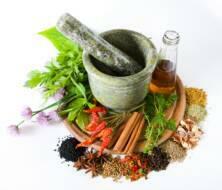 The physician’s role is to facilitate this process with the aid of natural, nontoxic therapies. Discover and Treat the Cause, Not Just the Effect - tolle causam -Physicians seek and treat the underlying cause of a disease. Symptoms are viewed as expressions of the body’s natural attempt to heal. The origin of disease is removed or treated so the patient can recover. Treat the Whole Person - tolle totum -The multiple factors in health and disease are considered while treating the whole person. Physicians provide flexible treatment programs to meet individual health care needs. The Physician is a Teacher - docere -The physician’s major role is to educate, empower, and motivate patients to take responsibility for their own health. Creating a healthy, cooperative relationship with the patient has a strong therapeutic value.